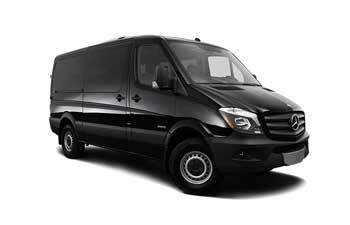 Limousine Service Boston provides fullservice chauffeured ground transportation solutions. Our team of Limousine specialists have decades of industry experience and will make your next Limousine Boston service or group transportation easy at best pricing. Are you planning to execute the luxury tour to your dream destination? If your answer is yes, then we are at your service. We promise to make your tour worth remembering. 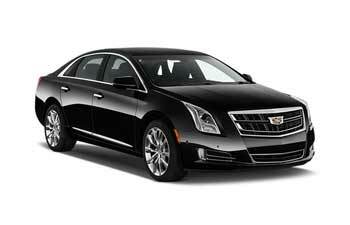 Your only responsibility is to book group travel limo service and we will take care of all your transportation needs starting from reaching the airport on time and thereafter, also provide our service at your exotic tourist destination. We take care of your travel from airport to hotel and then help you with sightseeing and promise to ensure safety and luxury at its best. Our highly professional chauffeurs are well versed with the tourist spots and will take you to the exotic sightseeing spots. What more can you expect than traveling in luxury with your loved ones? 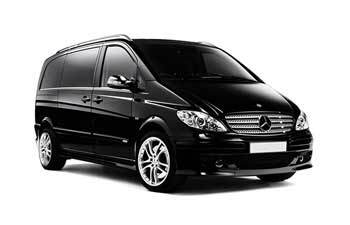 Our group travel limo transport services offer vehicles that can cater to all size of groups ensuring you will be with your loved ones in all time and enjoy your time while we drive. This is indeed a good decision to be tension free during your tour and rely on us. Our limousines are clean and well maintained to meet all your expectations. Now you can book our service online with us without any hassles. With spaciousluxury vehicles and experienced drivers, Limousine Service Boston offers you the most comfortable and relaxed rides in Boston. Hire highly professional drivers who will dress according to the event. 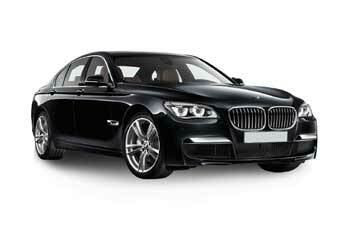 Your chauffeurs will dress formally for your corporate rides and dress less formally for parties. 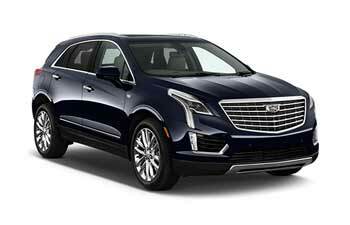 Limousine Service Boston offers exceptional limousine, bus, and sedan services at unbelievable prices. Your transport solutions couldn’t have been more affordable! 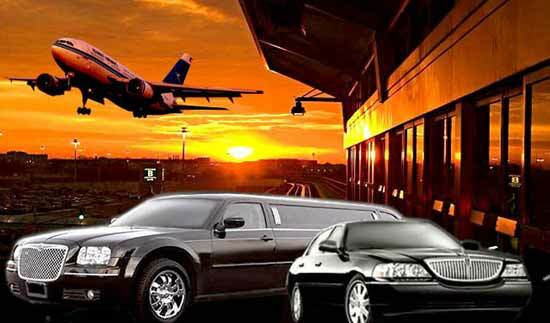 You cannot miss a flight by relying on our timely airport transport service. Drivers pick up clients a few minutes before time to make sure you are ahead schedule. 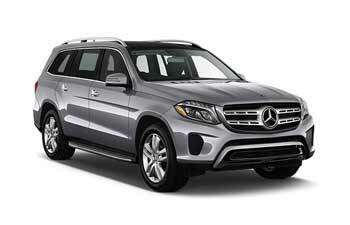 Get to book your ride from a wide selection of stylish, smooth SUV in classic and luxury vehicles. 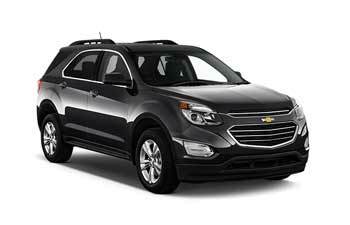 We have all kinds of busses and cars ready to serve your needs. 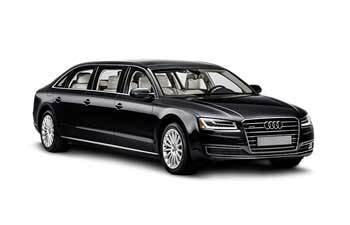 Limousine Service Boston maintains a high standard of limo hire service with high quality fleet of vehicles, clean and hygienic vehicles, and high operating standards. 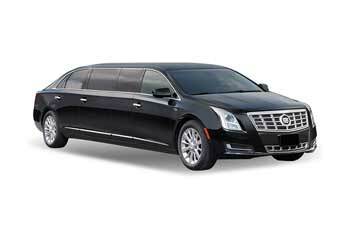 Limousine Service Boston offers an experienced and highly-trained professional staff. 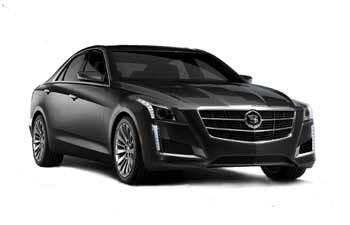 Our chauffeurs will ensure punctuality by arriving a few minutes before time for the pickup. Keeping punctuality as the prime focus, we aim to make our services smooth and easily accessible to our clients. We mention a high level of professionalism even on our airport rides, because the stakes are naturally very high. Convenience is another major factor that Limousine Service Boston keeps in mind right from the time a client books his/her ride till the end. To make it easy and hassle-free, we offer online booking services to our clients for reaching out from any location. 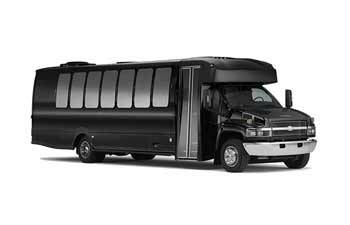 Limousine Service Boston offers excellent limo and bus services to clients. The quality of our services is maintained by offering a wide selection of luxury vehicles, clean and hygienic vehicles, and high operating standards. 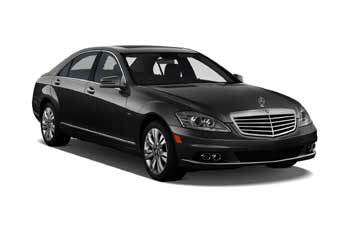 Limousine Service Boston is your one stop solution to your luxury transportation requirements in Boston. 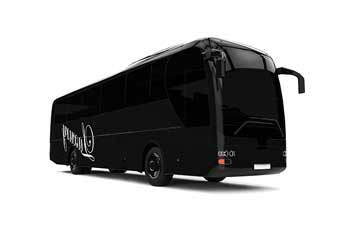 Get access to a wide selection of luxury vehicles and buses for your corporate and personal travel plans at a very affordable price range.